While there are certainly important stories to be told, the true genius of SGRS is the realism and intensity of the world in which those stories take place. 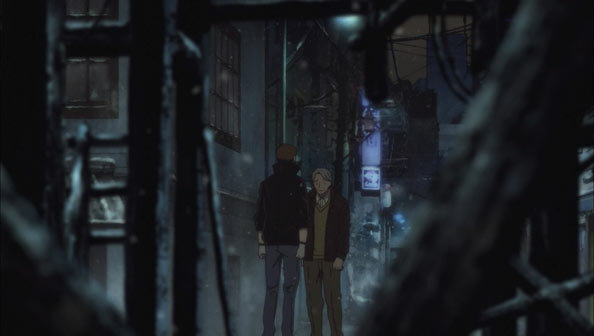 While there was a soapy vibe to Yakumo’s inadvertent arson, this week grounds the even for what it was: something that was likely to happen to the tinderboxy theater sooner or later, regardless of who or what started it. 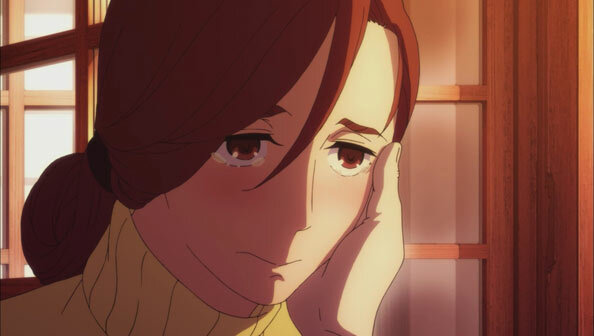 Even if Yakumo was trying to deal a blow to rakugo by sending the place up, the fact is, the theater is just a thing. You don’t really need it to perform rakugo. All you need is people to perform, people to support those performers, and an audience. And those things can be found anywhere. 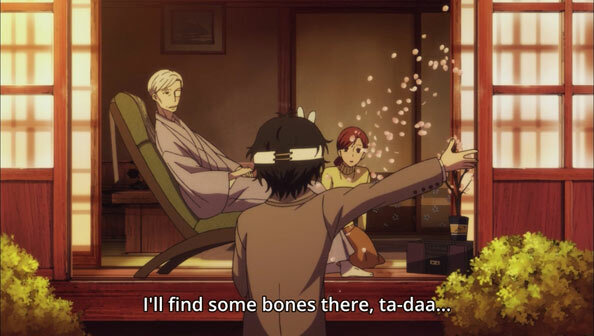 They’ll be okay…even the kid who worked at the theater to try to get closer to rakugo. 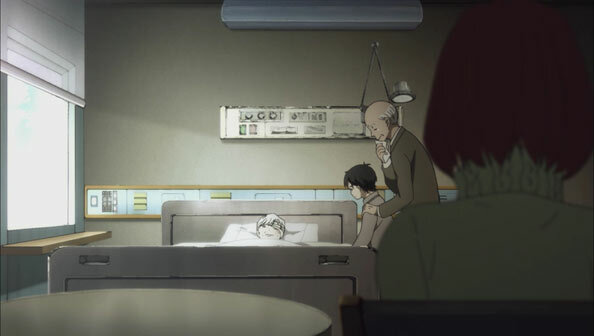 When we see Yakumo in the hospital, Shin and Matsuda are crying by his side, but Konatsu is sitting off at a distance, with a look that conveys both suspicion (both she and Yota had to stop him from jumping off a bridge, after all) and uneasiness. As much as she has always hated her adoptive father for killing her birth parents, the window for hashing things out with him once and for all is quickly closing. Sooner or later Yakumo, like the theater, is going to go up-either by his own hand or by nature. Still, even as Yakumo lies there in bed with a hell of a face burn, we know that when it came down to it, he’s terrified and not at all interested in dying. He’s not ready to leave the family he’s made, which we learn is about to get larger: Konatsu is pregnant again, and this time it’s Yota’s. Since Yota is always calling Konatsu “nee-san”, its easy to forget that these two are married, let alone sleeping together. But I loved the way Konatsu drops the news—by mentioning how she craves sweet things when she’s expecting. I also loved Yota’s total obliviousness until she actually spells it out for him too. As for her scene with Yakumo, it’s steeped in a combination of loathing and tenderness. It’s not the same love that she has for Yota at all, but it’s still love, and arguably a deeper one. 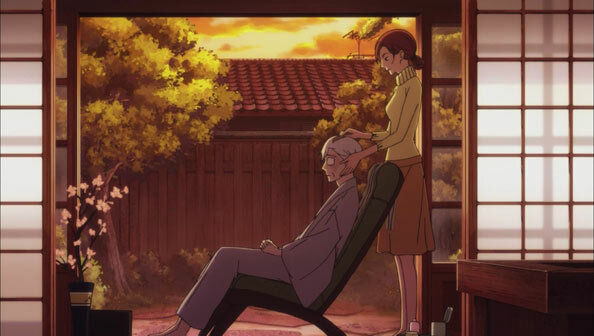 As she helps him into the sun and combs his hair, he tells her how his mind wanders to things he never thought about when rakugo was his life, like how he never planted a cherry tree in his garden, or all he missed out on for rakugo. 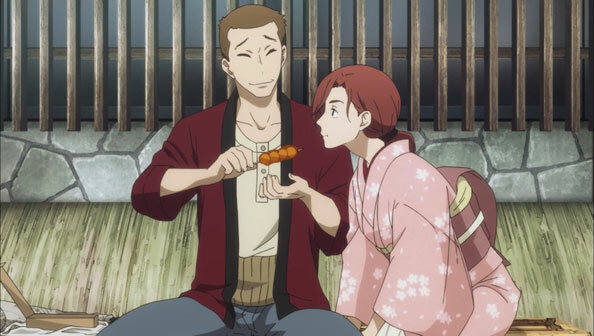 Konatsu doesn’t let the opportunity to ask him why he never followed her parents to the grave, and there’s no need for any more pretense: Yakumo was too busy raising her to think about killing himself, and in any case, being a parent has a way of simultaneously overwhelming and soothing you. Raising Konatsu kept his regret at bay, and made it possible to live as long as he did. Upon hearing all this, Konatsu softens, her eyes well up, and she does something it’s probably been very hard for her to consider doing: thank Yakumo, for not abandoning her. Of course, she’s very welcome, and doesn’t even have to thank Yakumo, since she did as much for him as he did for her by being in his life. It’s a marvelously executed and acted scene; the epitome of bittersweet-ness. Then Yota comes on the radio, Shin pops out of the bushes and recites the story Yota is telling (while tossing sakura petals in the air), Konatsu asks Yakumo if she can be his apprentice, and he says “yes” without any pushback whatsoever. Which also makes it the perfect time to leave that world, if he was going to do so. 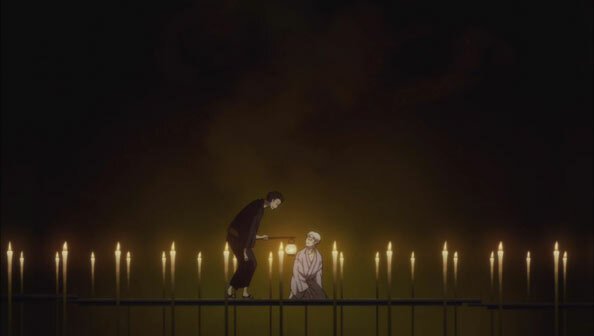 When petals on the floor are suddenly picked up by a sudden wind and dipped into darkness, Yakumo wakes up on the planks of zig-zagging, seemingly endless boardwalk flanked on either side by countless candles. Sukeroku greets him, and this time welcomes him to the land of the dead. Tellingly, Sukeroku doesn’t tell him he’s not yet supposed to be there. So is this it for Yakumo? Did that perfect moment signal his exit from the living world? Did he agree to train Konatsu to avoid stirring rancor so close to his end?